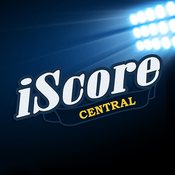 Just in time for the playoffs, iScore has created an app to view our games on. The first option below is the original iScore. It still works perfectly fine. The second (and newest) option below is for iScore Central. It's an app that is designed specifically for viewing our games on your phone or tablet. 2. Check to see if the game you're wanting to follow has started yet. Once it does, it'll be the last game on the list at the top. 3. Keep in mind that our games don't always start on time. Once the first pitch is thrown, the game will be available to follow (pitch by pitch). iScore has created an app specifically for fans. It's called iScore Central. It's a FREE app that allows fans to follow all of our varsity games live. 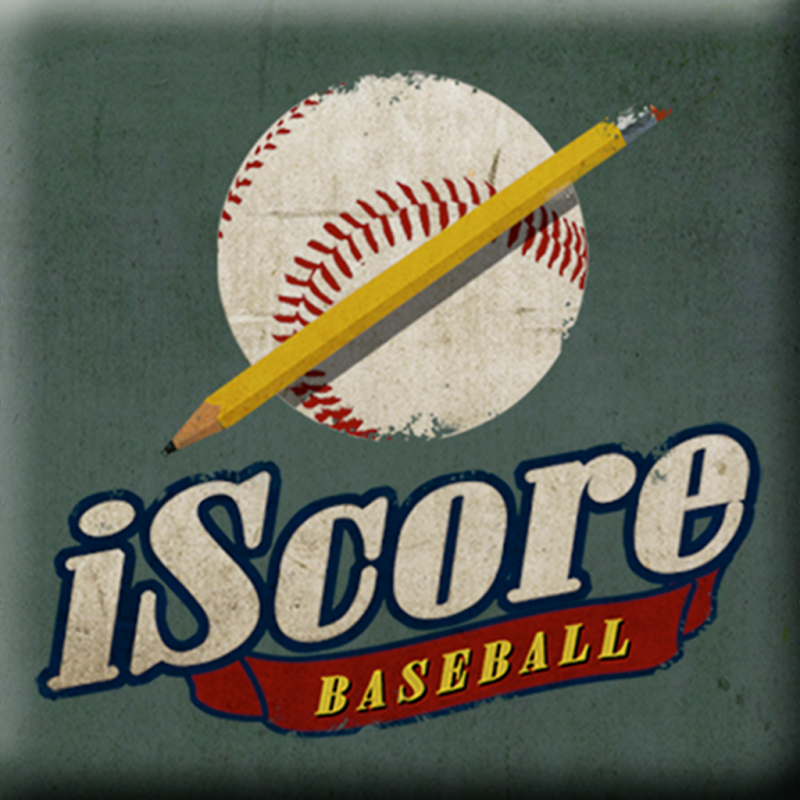 The difference between this app and following the games on regular iScore is that the app is designed specifically for your phone and/or tablet. The regular iScore will work just fine, but the screen will be much nicer and easier to see via the app. If you want to give it a try, continue reading. If not, you can still use the original iScore website (above). 1. Follow the link below and download the app that matches your device (Apple or Android). 2. Click the menu button in the top left hand of the screen and click on the "Games" tab. 3. Click on "SEARCH" at the top of the screen. 4. In the "Find a Game" search box, search for CCHS (Tigers). 5. Click on the game of your choice to view the broadcast...once it begins. **Creating an account will allow you utilize the "FAVORITES" option. You can use your email address or sign in via Facebook. The Facebook option is the easiest. Once you have an account, go back to the "SEARCH" tab at the top, find our game again, click on the game, click on the three dots at the top right of the screen, and click "Add to Favorites." Now, you can simply click the "FAVORITES" tab to get to the game when it begins. **You do not have to have an account to view our games. An account just opens up the FAVORITES option.